Why You Need Alternative Citizenship? Due to political circumstances, citizens of many countries find it difficult to travel abroad and are confronted with strict visa restrictions each time they want to enter a foreign country. 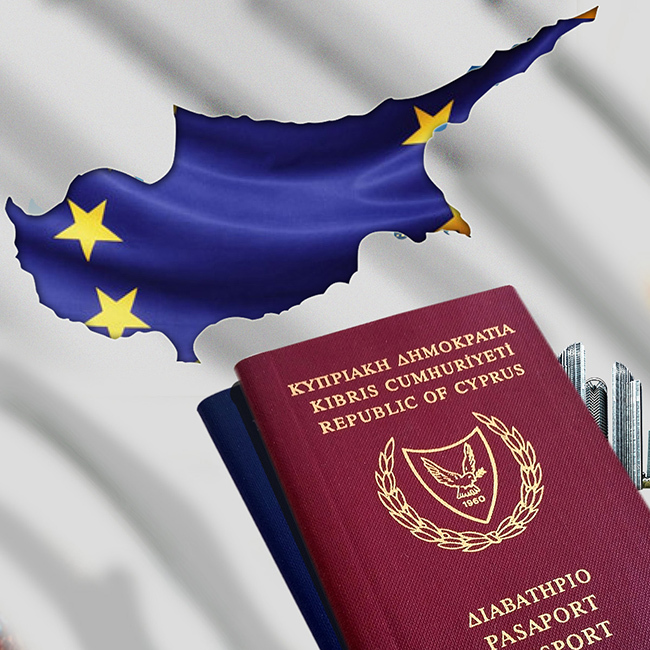 On the other hand, nationals whose passports usually allow them easy access to most countries may still need to obtain a visa to travel to some countries or can find it impossible to obtain visas due to temporary travel restrictions during trade sanctions and other geopolitical disturbances. They may also be significantly exposed to terrorist threats or other forms of hostility due to their nationality. Moreover, although you may well be granted the required visa, this is always a very tiresome procedure, during which the passport on which the visa is stamped is not available, and this can be a significant factor in delaying your travels. Most importantly perhaps, citizenship and a passport, particularly from a small, peaceful country, can even save your life when traveling and in times of political unrest, civil war, terrorism or other delicate situations. 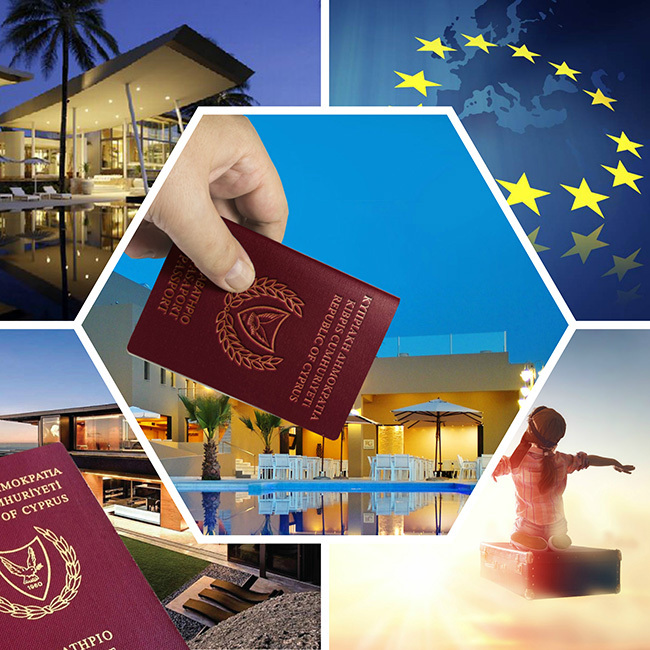 For good reasons, many international business people from major countries and important persons who are active worldwide consider an alternative passport as the best life insurance money can buy.